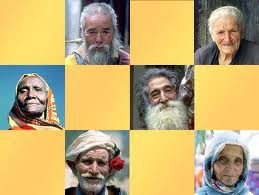 Today 1 October2012 is All World Celebrate International old Person Day. 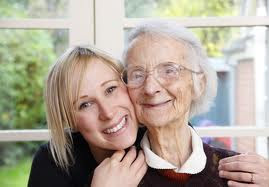 Today is 22nd International Old Person Day .On 14 December 1990, the United Nations General Assembly (by resolution 45/106) designated 1 October the International Day of Older Persons. 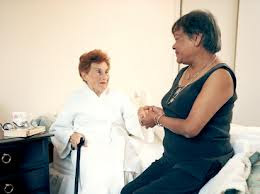 This was preceded by initiatives such as the Vienna International Plan of Action on Ageing - which was adopted by the 1982 World Assembly on Ageing - and endorsed later that year by the UN General Assembly. In 2002, the Second World Assembly on Ageing adopted theMadrid International Plan of Action on Ageing, to respond to the opportunities and challenges of population ageing in the 21st century and to promote the development of a society for all ages.This will be the sixth year the Day has been celebrated in the UK and we hope to build on the successes of previous years. The main aim for the Day is to be a national celebration of the achievements and contributions that older people make to our society and to the economy. Through this we hope to start to tackle negative attitudes and outdated stereotypes.Such contributions to development can only be ensured if older persons enjoy adequate levels of health, for which appropriate policies need to be in place. In line with the Madrid International Plan of Action, the World Health Organization launched in 2002 a document "Active Ageing - A Policy Framework", outlining its approaches and perspectives for healthy ageing throughout the life course. 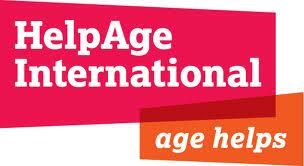 Today 1 October, people around the world will be marking the International Day of Older People. The United Nations created this annual event in 1991 to celebrate the contributions and achievements of people in later life. So what should we be celebrating? 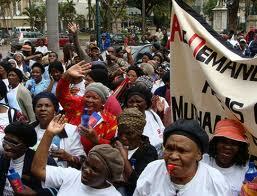 We should celebrate when a country introduces a pension. We know that in households containing a grandmother in receipt of a pension, the benefit is felt across the family. In Brazil, children in such households are up to 3 cm taller, due to the improved diet they receive. However, just because a pension exists, it doesn’t mean that an older person can get one. Knowing about it is half the challenge and proving that they are entitled is the other half. Lack of official documents and ID cards is a problem many older people face. 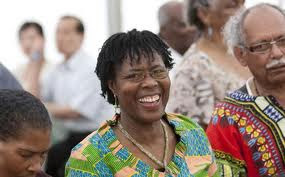 Age UK and HelpAge International campaign for pensions in developing countries, raise awareness about them and help older people to access them. In Tete, Mozambique, Juliano is the President of his local OPA and Podiria is in charge of the Livestock Committee. 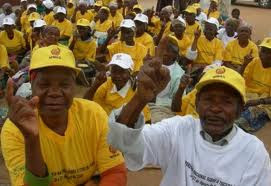 Podiria assesses which of the older people in the community are most in need. That person is given a couple of goats. When the goats produce a kid, they pass it on to the OPA, so it can be given to another older person. 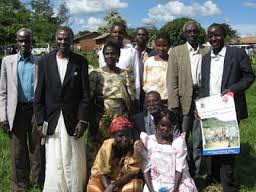 The OPA also runs a community welfare fund, giving loans or donations to the most vulnerable people, whatever their age. Older people are helping themselves and others.